The 2019 FINRA Annual Conference in Washington, DC offers industry professionals a variety of sessions related to current trends in technology, cybersecurity, risk management and much more. Attendees will join peers to exchange ideas on today’s timely compliance and regulatory topics. Come visit Venminder at Booth #33 during the event! The 4th Annual Vendor & Third Party Risk Conference takes place on June 4, 2019 in New York City. Attendees will gain better understanding of industry best practices, as well as tips for increase efficiency for vendor risk management. Use the discount code: VEN19 for 20% off when you register! Don't miss Branan Cooper's talk entitled: "Vendor Complaints – A Cause for Enforcement Actions". This year's ABA Regulatory Compliance Conference takes place in New Orleans, LA. Attendees will learn best practices and insights to ensure your program, your team, processes and resources are right-sized for tomorrow's challenges. Venminder is exhibiting at the event and you can visit the team at booth #203! Attendees of CUNA Governance, Risk Management & Compliance Leadership Conference will learn how to improve performance and better meet long term goals by understanding which tools your team needs. This year's conference is in Nashville, TN. Venminder will be exhibiting at the event. This conference will address the latest regulatory requirements and priorities, so financial institutions can streamline their third party risk management strategies to ensure compliance. The conference this year takes place in San Francisco, CA. Venminder's Branan Cooper will be speaking at the event. This year's details aren't yet posted on their website, but click to learn more about how last year's event was. 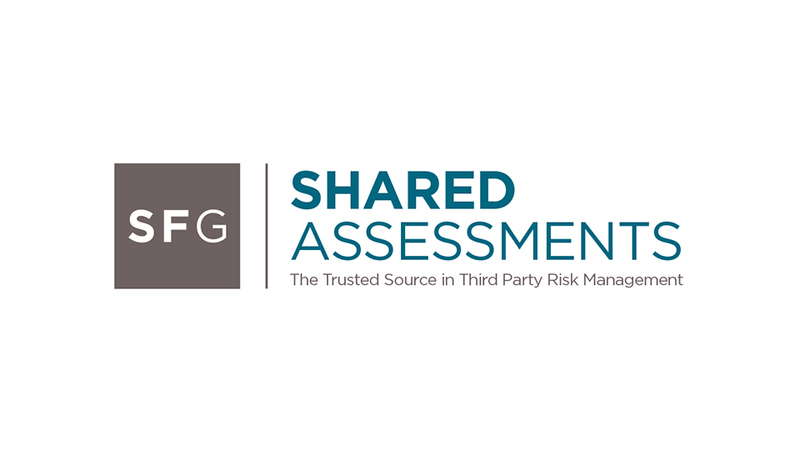 The 12th Annual Shared Assessments Third Party Risk Summit is the premier event for stakeholders involved in the vendor risk assessment process. The 2019 Summit will take place at the Ritz-Carlton Pentagon City in Arlington, Virginia and features pre-conference workshops April 8-9. Venminder will be exhibiting at the event. This conference was developed by practitioners for practitioners, and features plenary panels and sessions designed to attendees better understand emerging operational risks and best practices in governance and compliance. Venminder exhibited at the event and enjoyed seeing everyone at our booth. Hear from more than 60 leading experts driving technology and innovation programs across the financial industry. Key topics at this conference include security and risk management, digital and traded finance, fintech and vendors, emerging technology and authentication. Venminder's Branan Cooper will be attending the event. Attend this event to gain tools, lessons and best practices to strengthen the compliance of your third parties. Venminder's Gordon Rudd will be moderating Think Tank: What Keeps You Up at Night. Gordon will also be leading the roundtable discussion: Strategies for Continuous Monitoring of Third Parties. Develop your competitive technology strategy and connect with industry leaders in the mortgage industry by attending MBA’s Technology Solutions Conference & Expo 2019 (TECH19) in Dallas. Venminder is exhibiting at the event, stop by booth #810 to visit the team! 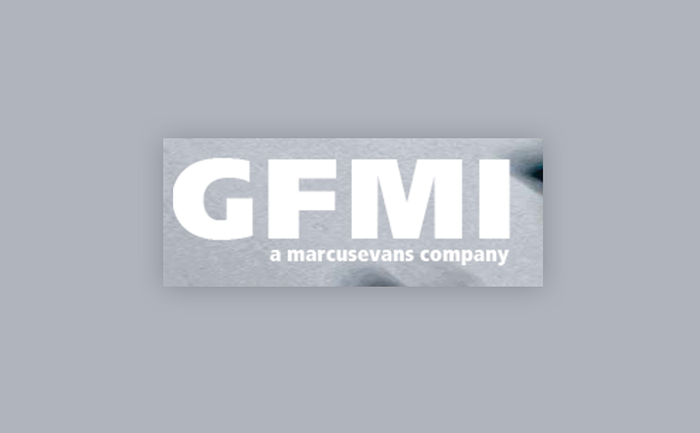 Attendees of this GFMI conference gained expertise to develop a secure third party ecosystem. Venminder was able to give a presentation and had a booth at the conference in New York City. Venminder's Branan Cooper is spoke on the State of Third Party Risk Management 2019 on February 11th at 9:45am. This annual awards ceremony recognizes the latest companies selected as the most promising and innovative, early stage OR fast growth “gazelle” companies to watch in greater Louisville. Venminder attended the award ceremony this year and was honored to be one of the recipients of the Fast Company" Award at the event! Attendees headed to Washington, D.C for MBA's Annual Convention & Expo. The informational agenda was packed with general sessions, breakouts, meetings and networking events for a variety of experience levels in residential mortgage lending. Discussion covered operations, strategy, policy, market trends and other key topics. This seminar featured the hottest compliance topics and best practices. Attendees learned what they needed to know now to help make their job easier and how to effectively handle evolving regulatory trends. Discussions covered how to safeguard your reputation, address specific compliance questions and other tips to manage regulatory compliance. Venminder attended this Chicago conference where industry thought leaders discussed topics most pressing to the fintech community. 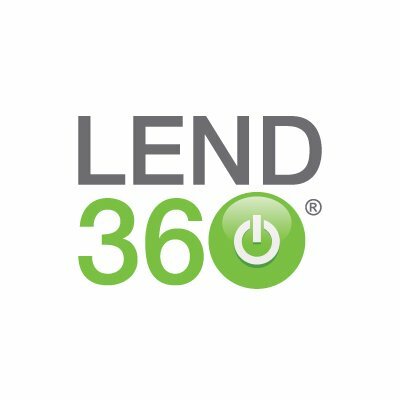 Participants were able to access online lending insights, expand your business, connect with peers, share ideas. Attendees were also able to learn from industry decision makers in different educational sessions. Attendees at this event in Las Vegas, NV were offered more than 30 sessions designed specifically to educate financial institution professionals. Our CRO is spoke on vendor management and the importance of ensuring compliance of your third parties. 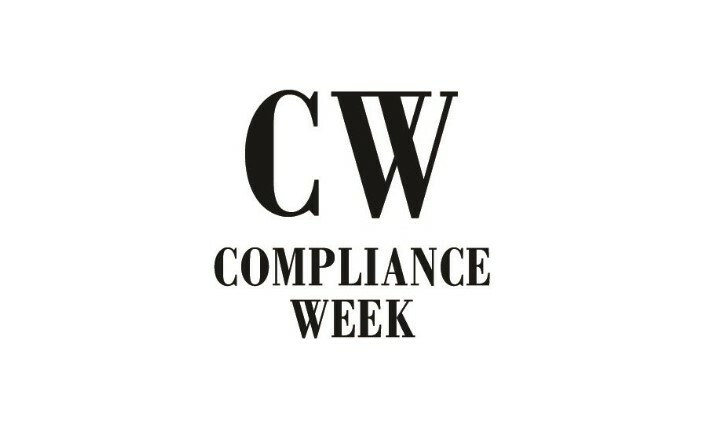 This Colorado conference was for community bank executives and technical specialists to learn what examiners will focus on, what sorts of security controls are showing potential and what kinds of vulnerabilities are emerging. Our CRO spoke on the building blocks of vendor risk management. This conference presented attendees with the opportunity to hear educational presentations from CPAs that work in the financial institutions arena. Attendees were also able to earn 8 hours of CPE credit and were given time to network with other professionals in the industry. Break-out sessions were offered and covered topics pertinent to the industry. The MBA's Regulatory Compliance Conference took place in Washington, DC. Attendees were able to hear first-hand from DC regulators and policy makers, get practical advice to meet today's regulatory challenges, regtech and cover other important compliance best practices. Venminder was at the event and gave out valuable vendor compliance resources. 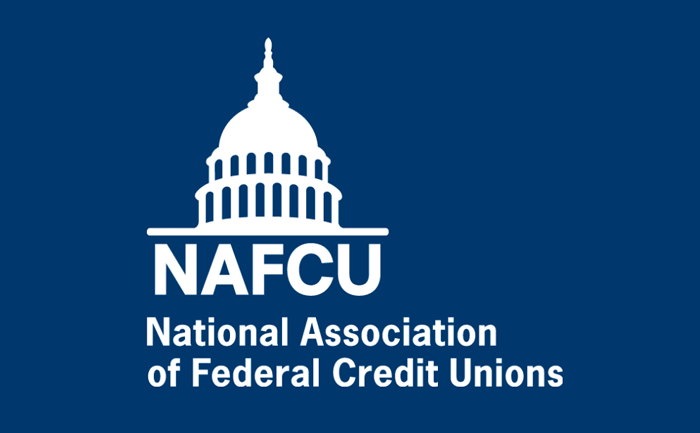 Attendees at this conference to gained a thorough understanding of the latest ERM expectations, tools for properly identifying and navigating the most serious risks threatening your credit union and more. Venminder at the conference and offered useful vendor risk management resources to individuals that stopped by our booth. Attendees learned leading practices and gathered insights to ensure their program, team, processes and resources are right-sized for upcoming compliance challenges. Venminder regulatory compliance experts attended the conference and were at booth #218 provided supplemental materials on how to easily comply with regulations. This conference featured 3 days of cutting-edge content, discussions and enhanced networking. 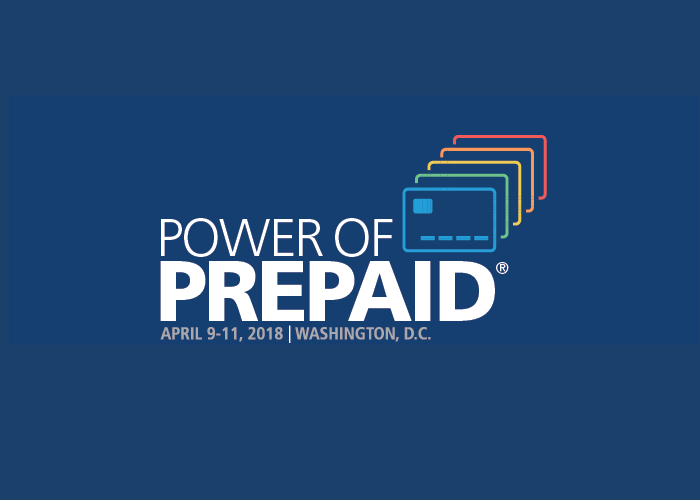 Attendees were able to engage directly with experts that are leading the way in prepaid compliance, legislation, regulation and innovation. Venminder's Chief Risk Officer, Branan Cooper, was a featured speaker at the event. Participants from this conference were given the tools to fine-tune their risk management program to meet the challenges of 2018 and beyond. The conference included more than 30 strategic and tactical sessions, designed specifically for bank risk management professionals. Sessions focused on timely topics relevant to attendees. Attendees at the Women MBAs 2018 East Region Symposium were able to listen to different sessions from various successful women. Venminder's founder, Dana Bowers, presented on the leadership panel and discussed the importance of proper vendor management. 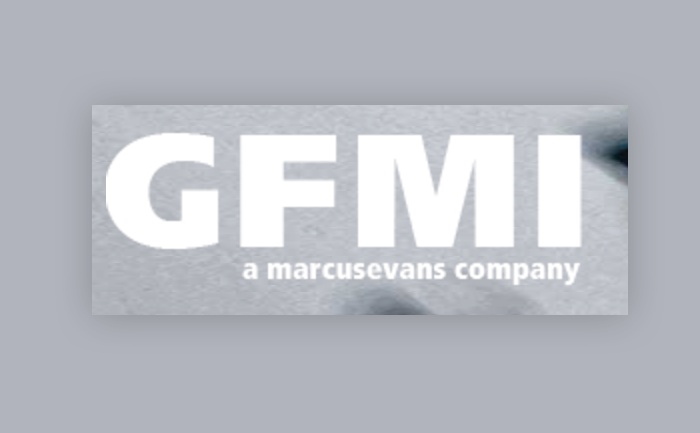 This GFMI conference gave financial institutions a valuable opportunity to address the most critical issues for third party risk management in the current environment. Visitors stopped by our booth in the exhibitor's lounge. Participants received in-depth coverage of legal compliance trends, an understanding of challenges and opportunities during this two day conference. Attendees left with knowledge of best practices in day-to-day operations and technology trends, and practical strategies to implement to enhance client service. Venminder third party risk experts joined industry leaders to get a jump on what's coming up in regulatory compliance. Topics at the conference also included updates, proposed regulations and how to conquer compliance challenges. Existing NCCOs and NCRMs in attendance were able to obtain their recertifications without retaking exams. Attendees heard from regulators, bankers, consultants and technologists about how regulation technology innovations can be used to make compliance easier, less expensive and more at this two day event. Attendees at MBA's Regulatory Compliance Conference received the most comprehensive updates available on the regulatory environment impacting businesses. Expert presenters also covered key topics and best practices to help organization’s remain complaint. Venminder attended the conference and could be found at booth #12. At this conference, key industry regulators updated bankers on current issues they observed in their examination process and other important topics. CEO Dana Bowers and Venminder staff educated bankers on proper third party risk and vendor management during the event. Participants at this Risk Management Seminar attended sessions focused on critical issues such as cybersecurity and fraud analytics. Attendees also gained tools needed to identify critical risks threatening organizations today. Hosted in Denver, CO this event was geared towards CEOs, COOs and Senior Compliance and risk staff. Attendees learned leading practices and gathered insights to ensure their program, team, processes and resources are right-sized for upcoming compliance challenges. Venminder regulatory compliance experts attended the conference and were at booth #327 provided supplemental materials on how to easily comply with regulations. Bankers gained tools from speakers and Venminder's Booth 317 that they needed to identify, monitor measure and control risk. Topics and materials from the conference covered a range of risks facing today's banks. Examples of these topics include: enterprise, operational, market and credit, cybersecurity and regulatory risk. Due diligence is one of the most fundamental third party risk management activities and often organizations find this step to be one of the most challenging. 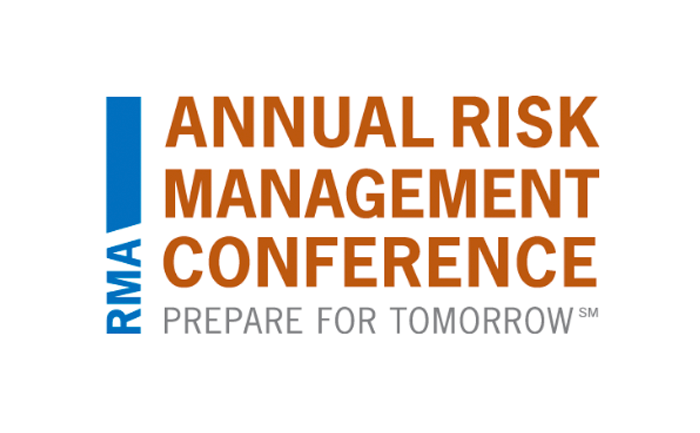 This Risk Management Association conference discussed regulatory guidance, best practices, site visit procedures and other key topics to help attendees be more successful in vendor management. This GFMI conference focused on educating attendees on best practices to ensure continuous and automated monitoring of third parties. This year's event also focused on other important strategies and aspects to managing third party risk properly. This conference offered an opportunity for attendees to get the latest information on risk management, specialized lending and regulatory issues. 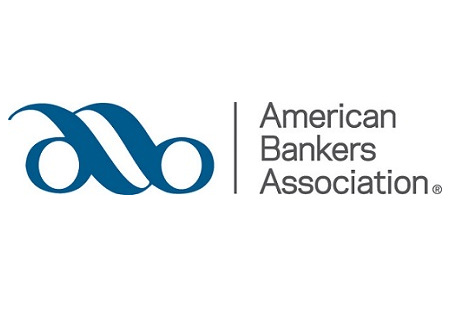 Bankers from large, regional and community banks attended this conference, which featured recognized speakers and specialized tracks to help individuals be more successful. This conference offered an opportunity for attendees to get the latest information and best practices on risk management, specialized lending and regulatory issues. 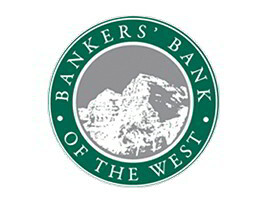 Bankers from large, regional and community banks attended this conference, which featured recognized industry speakers and specialized tracks. 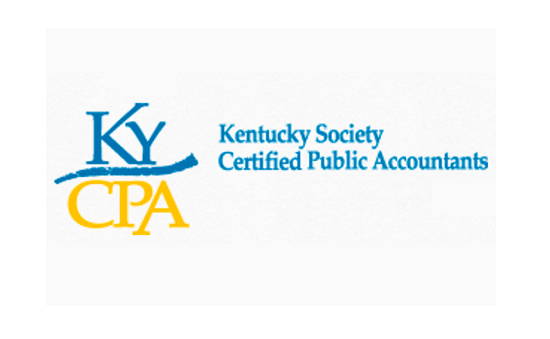 This Kentucky CPA Financial Institutions Conference offered thought provoking break-out sessions and covered interesting topics that were pertinent to the financial industry. Attendees were eligible to earn a total of 8 hours of CPE credits and spent time at various networking events with fellow financial professionals. This GFMI conference provided information that enabled institutions to evaluate their third party strategies to identify gaps or any areas that needed improvement. Attendees learned about the latest regulations and how to effectively incorporate that information into their strategies to reduce overall organizational risk.